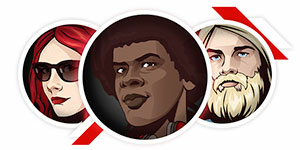 We have the largest selection of online poker games, with tournaments running non-stop. You can play Texas Hold'em, or try other games like Omaha, Stud, Draw poker, Mixed Games and Badugi by downloading our free software! We host the best online poker events anywhere, including the biggest weekly online poker tournaments with the largest guaranteed prize pools! All of this is backed up by the best online poker software and support team in the game. Our software download is safe and easy to use, with quick deposits and fast withdrawals, and the award-winning support team is available round-the-clock. 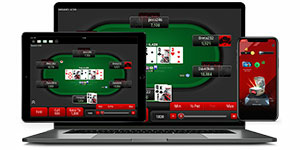 Welcome to the start of your poker journey: Download the software now! 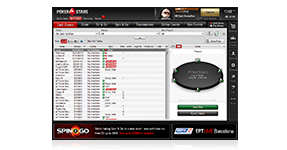 PokerStars is licensed in New Jersey with our partner Resorts Digital Gaming LLC.